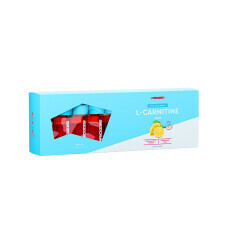 L-Carnitine is a naturally occurring amino acid, synthesized by the liver and kidneys from the amino acids lysine and methionine. 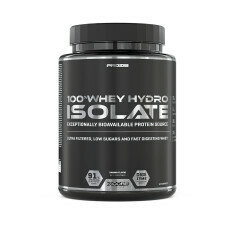 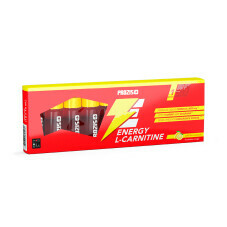 Nevertheless, it can also be found in animal products such as milk, poultry, fish and meat. 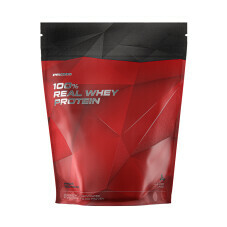 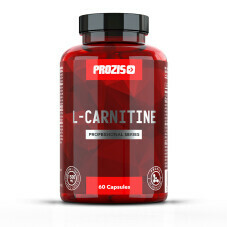 In fact, the word Carnitine comes from the Latin word Carno, which means meat, or flesh. 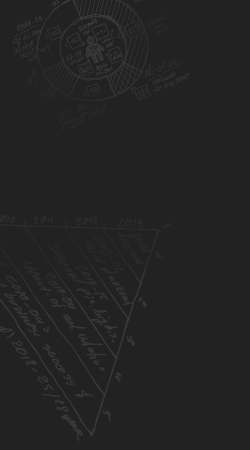 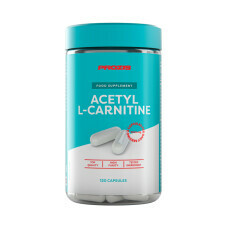 L-Carnitine's total array of effects is still to be revealed by research.  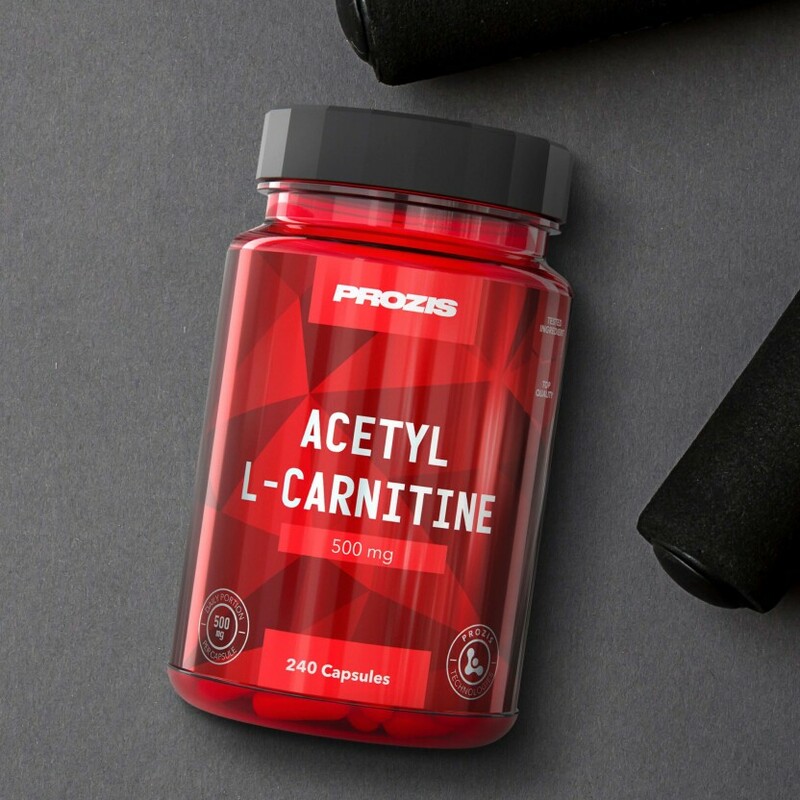 However, professional athletes, bodybuilders and active people from all over the world have increasingly come to rely on L-Carnitine in order to supply their body with that extra push they need to reach their targets. 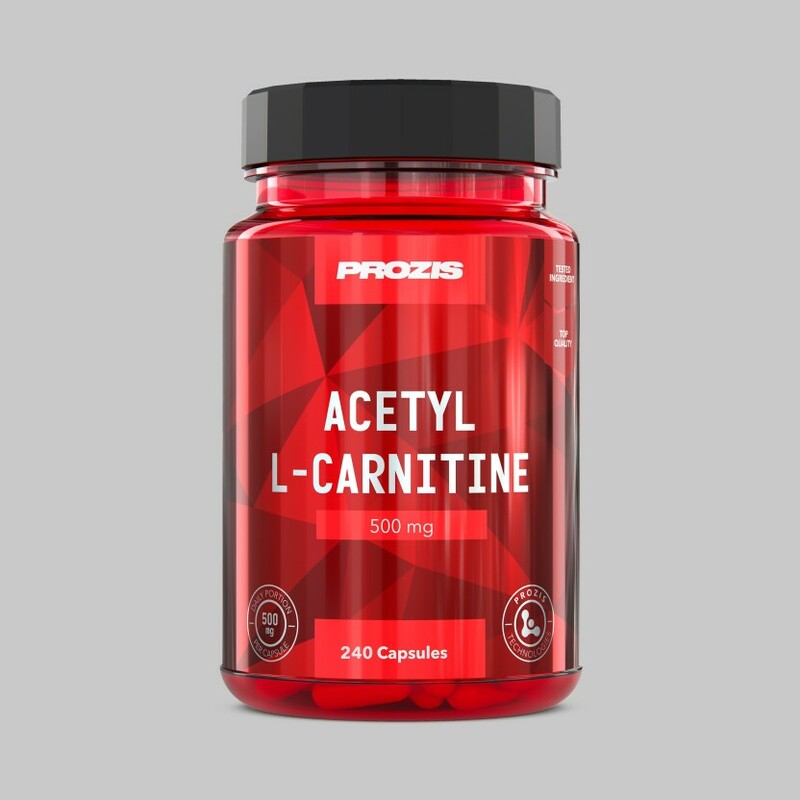 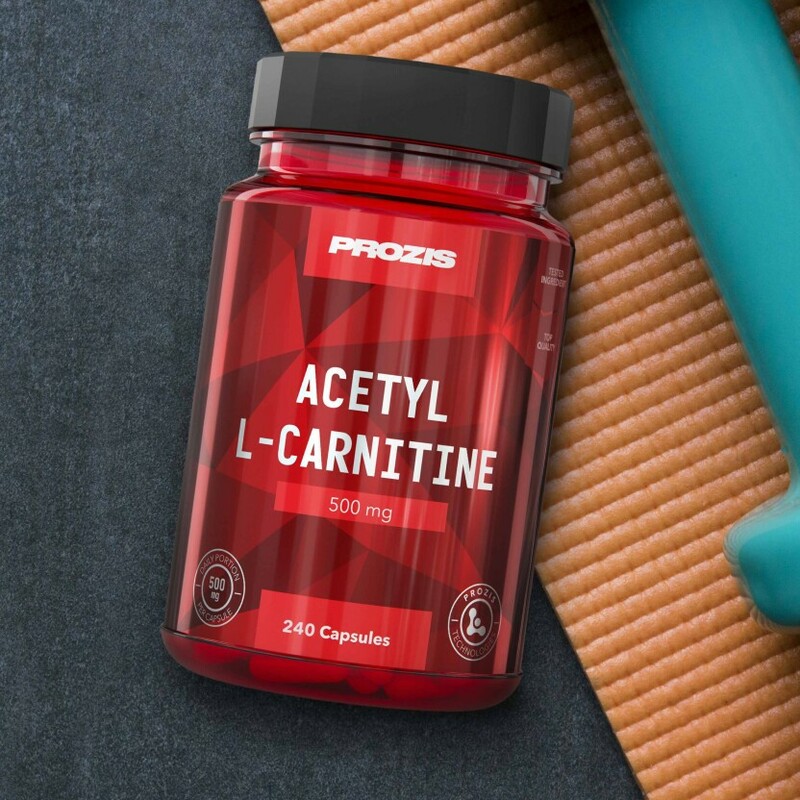 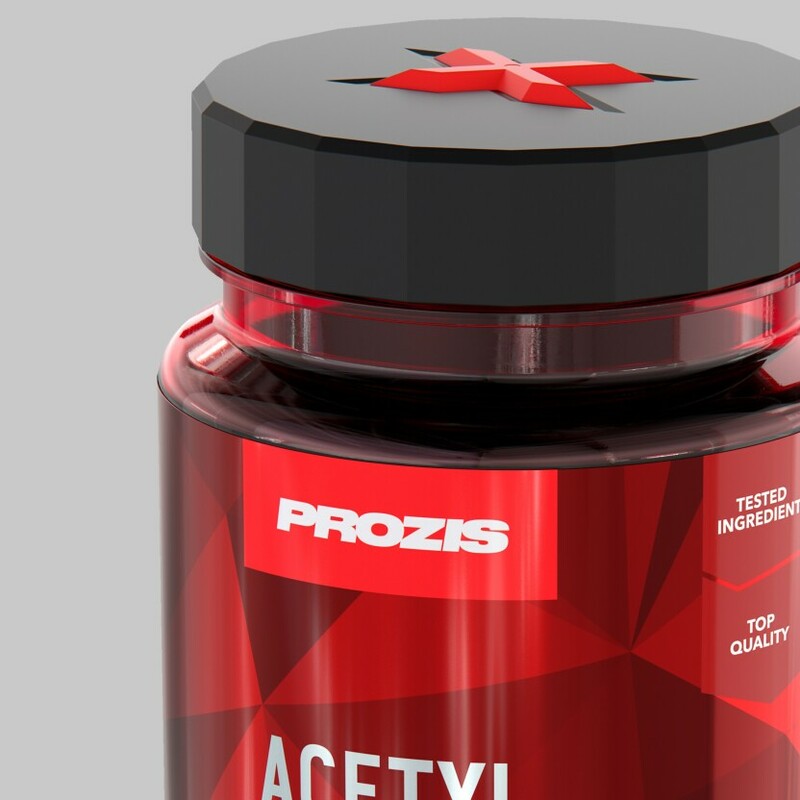 Acetyl L-Carnitine is more easily absorbed by the body than its natural form, which is why we have developed Prozis Acetyl L-Carnitine. 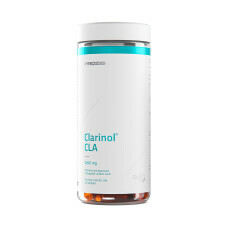 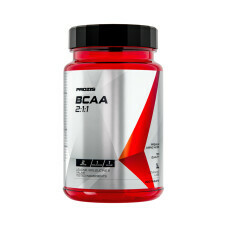 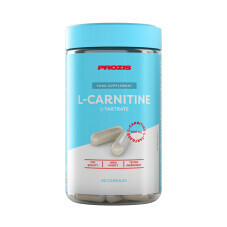 It provides you with an additional L-Carnitine intake, with an effective outcome. 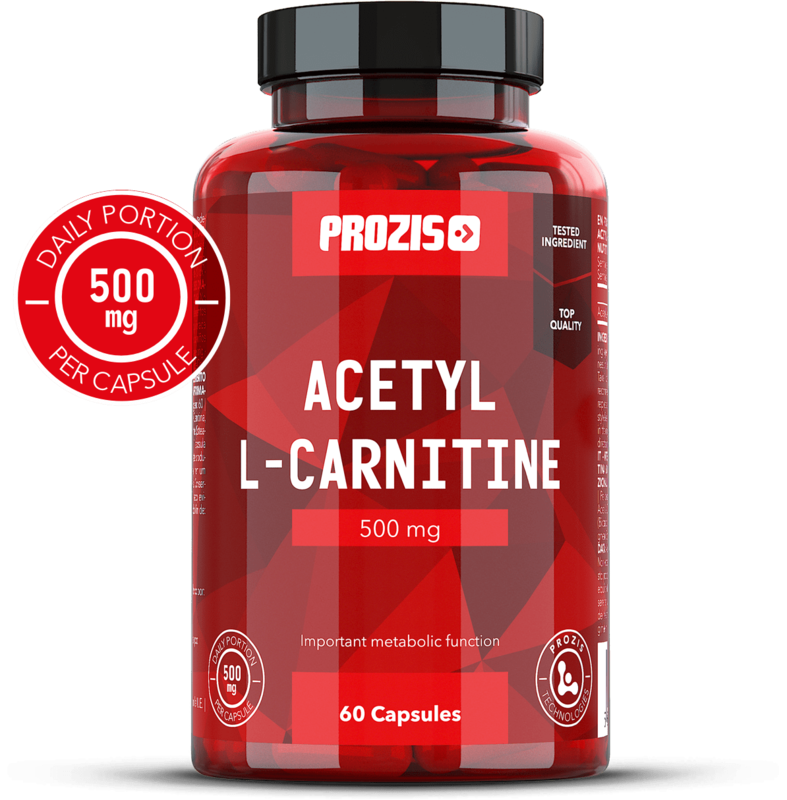 Prozis has developed this L-Carnitine supplement in its Acetyl form as it is absorbed better when compared to its natural form. 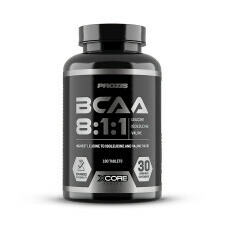 This supplement was developed for all who wish to have an extra intake of L-Carnitine, whether they are professional athletes, bodybuilders or active people. 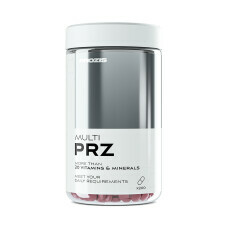 Prozis Acetyl L-Carnitine is a great way to enjoy L-Carnitine's benefits. 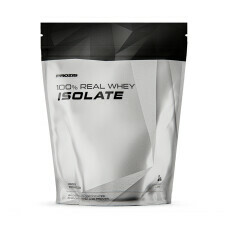 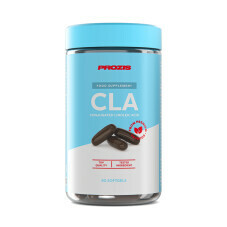 Complement your balanced diet with this supplement, and feel the effects in your body. 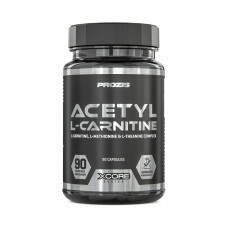 N-Acetyl L-Carnitine, Gelatin, Anti-caking Agent (Silicon Dioxide, Magnesium Salts of Fatty Acids) Colour (Titanium Dioxide) . 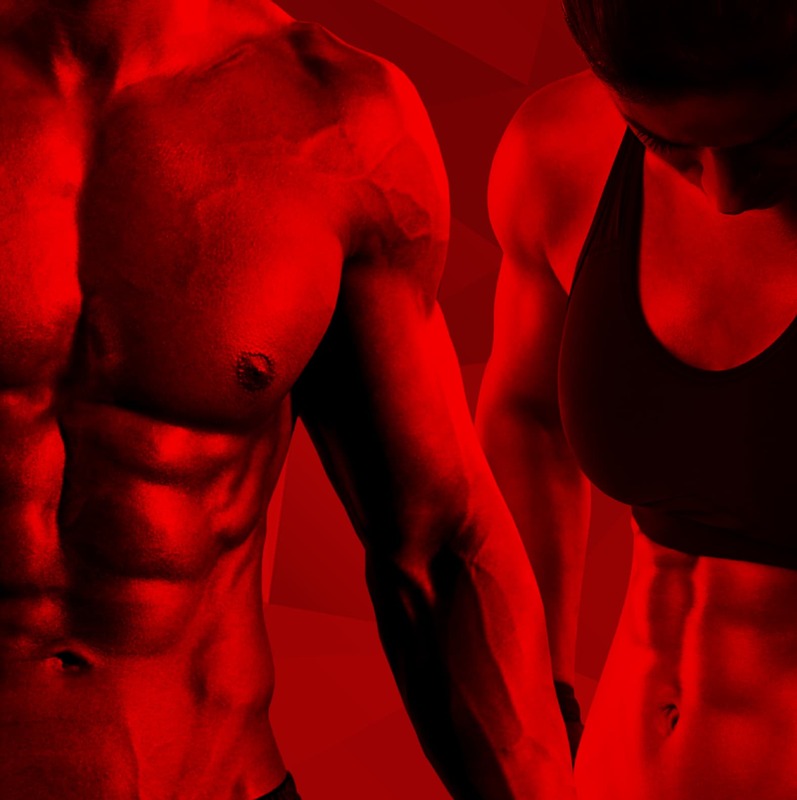 Meet your new training ally! 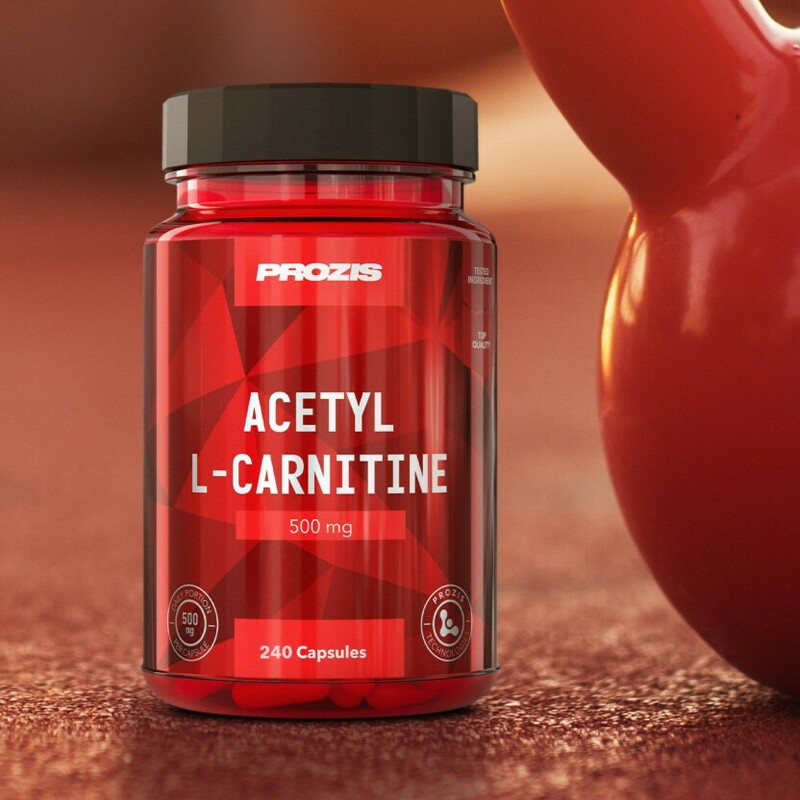 Prozis Acetyl L-Carnitine is an easily absorbed amino acid derivative, popular among athletes to support their achievements.